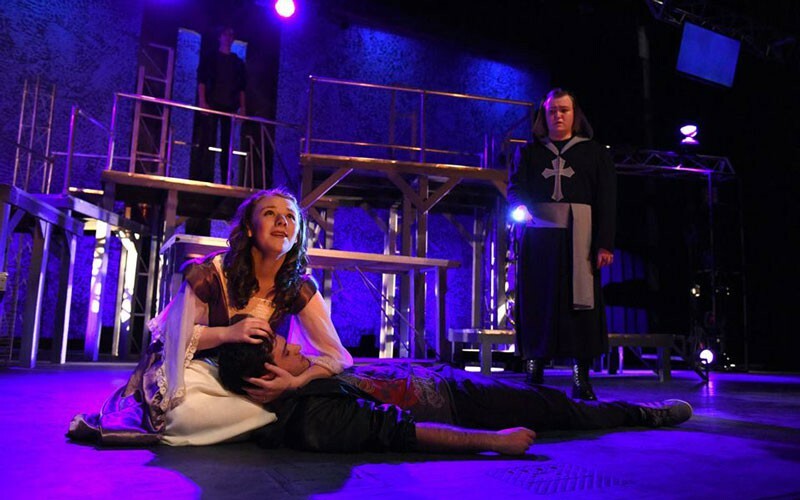 HUTC’S exciting season presents modern adaptations of classic tales. Stories are sourced from a popular suspense thriller, The Bible, and Greek mythology. 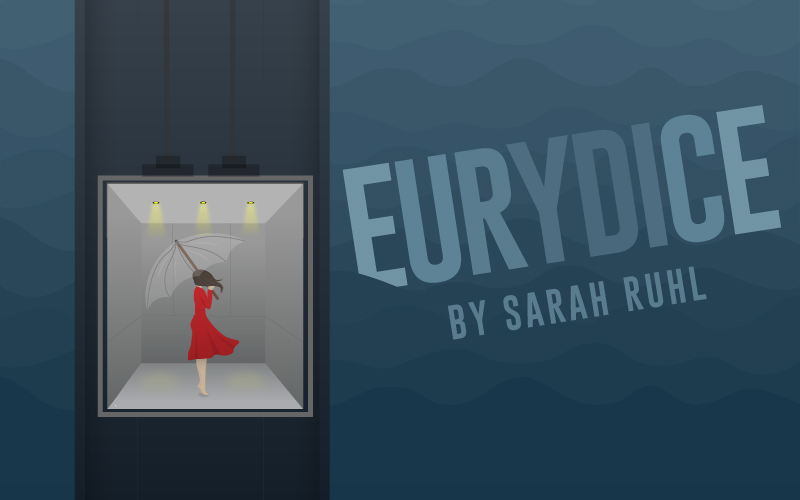 Based on Daphne du Maurier’s enthralling 1952 short story, this suspenseful and eerie contemporary play is written by one of the world’s most praised Irish dramatists. Alfred Hitchcock also based his classic movie upon the same short story. 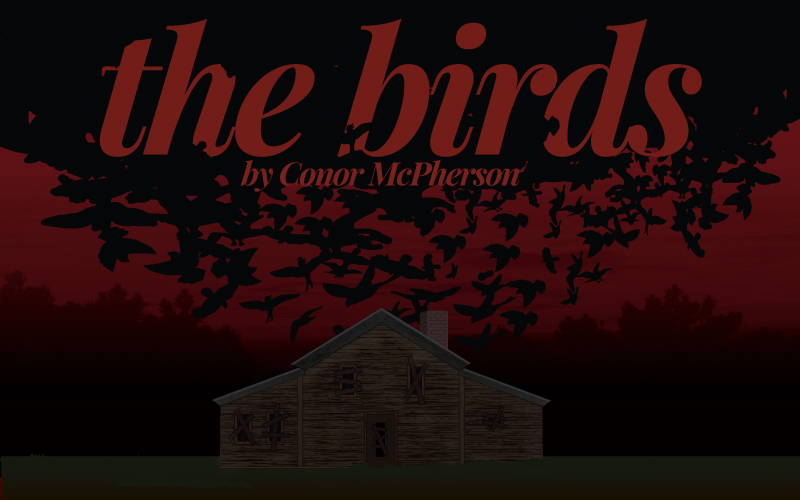 After birds inexplicably begin attacking humans throwing society into apocalyptic peril, three strangers find themselves trapped in a tiny cabin on the edge of a lake. As they fight for survival, they soon discover that the threat the humans pose against one another is becoming more dangerous than the deadly flock of birds outside. Advisory: This play contains adult themes and some intense/scary moments. It is not recommended for children ages 12 and below. The Troupe celebrates its 10th year! In honor of this milestone, HUTC alumni will return to join our current students as they perform selections from popular Broadway musicals. You won’t want to miss this exciting reunion of talent that is sure to delight and entertain. Arrive early to get a seat! HUTC proudly brings this wildly popular show to the stage! 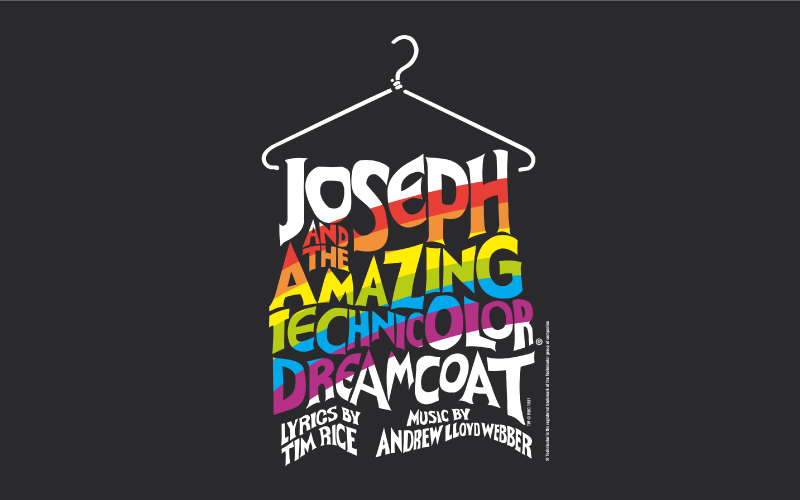 Celebrating its 50th year, this classic musical has thrilled audiences worldwide with its memorable music, vivid characters, high energy and the enduring story of one man’s unwavering faith in God. Based upon Joseph’s unforgettable story in the book of Genesis, Lloyd Weber’s and Rice’s beloved version is sure to put a smile on your face and a song in your heart. Bring the whole family! Appropriate for all ages. We bring you something new this year. Alpha Psi Omega, our local chapter of the Thespian Honor Society, will host this highly entertaining and comedic event. Watch actors be thrown into funny situations as plots, characters and dialogue are made up on the spot. Come roll in the aisles with laughter at this zany troupe of performers. Senior Design and Technology Major Sarah Moloney will be honored with a reception. Please join us as we celebrate Sarah’s four years of design work. For ticket reservations and information contact the Box Office or you can purchase tickets online. 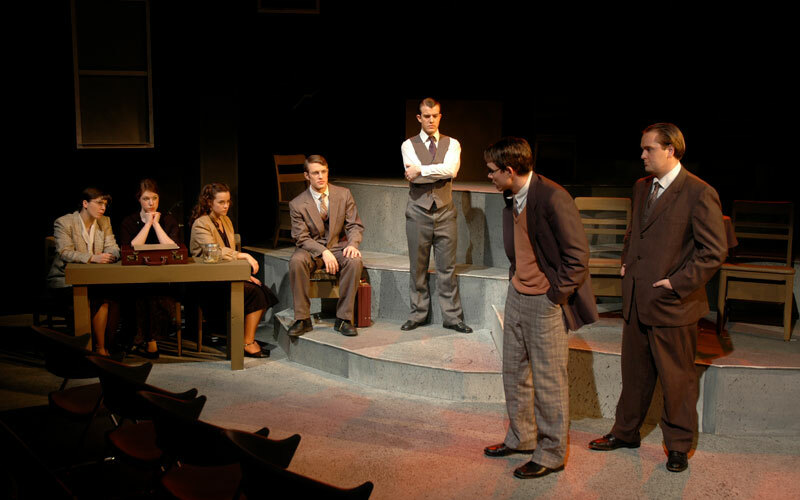 Learn more about the Huntington University Theatre department. 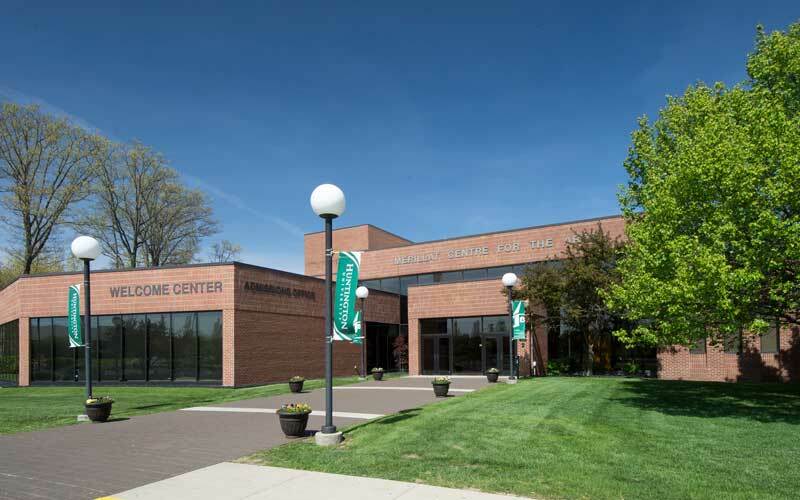 Like us at “Huntington University Theatre Company” on Facebook for up-to-date information throughout the academic year. The study of theatre is more than a desire for the spotlight; it's a calling to breathe life into character. Ready to dive in? The Merillat Centre for the Arts houses a large auditorium, a recital hall and an intimate studio theater where performances such as musicals, plays and concerts are shown throughout the year. Buy your tickets online or through the Box Office at (260) 359-4261.